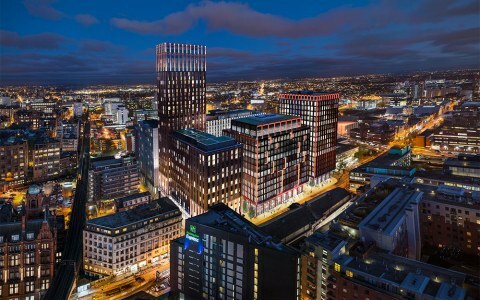 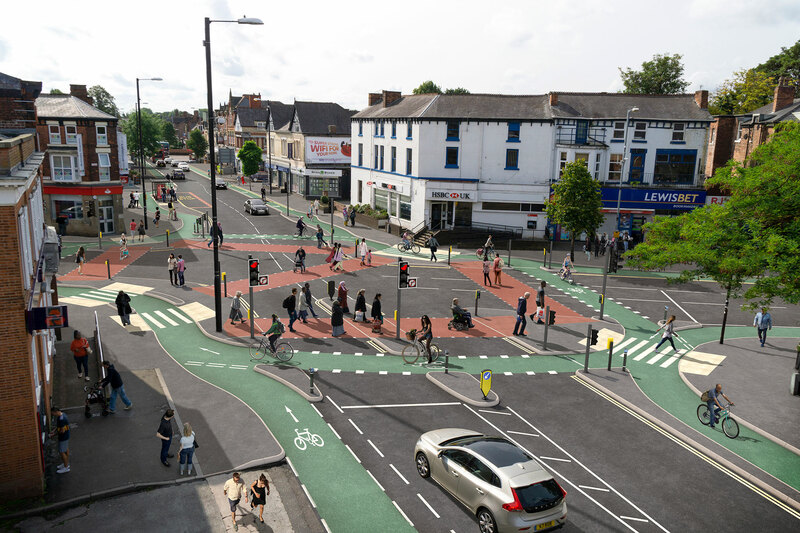 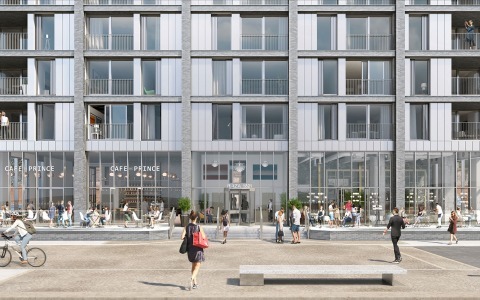 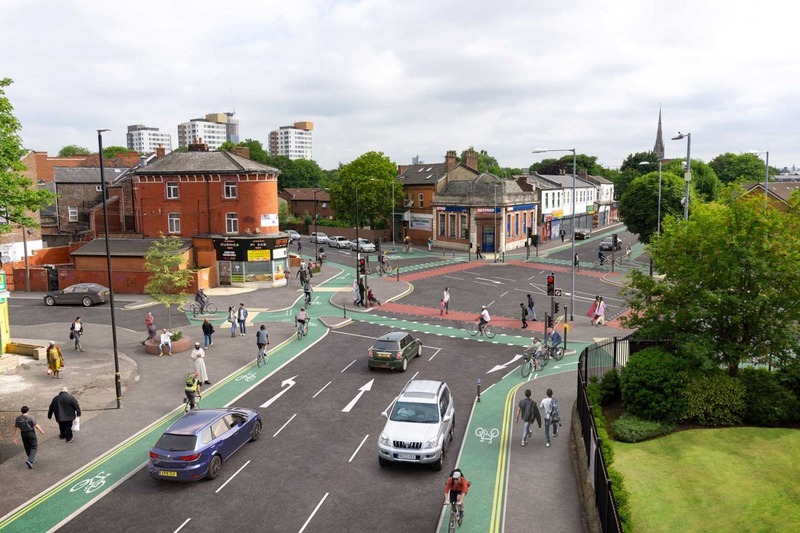 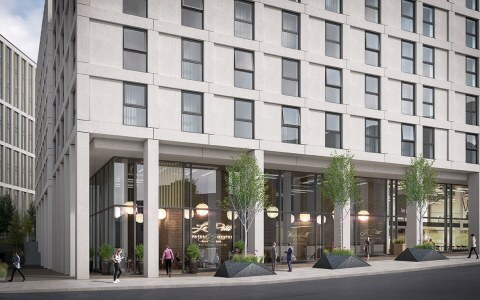 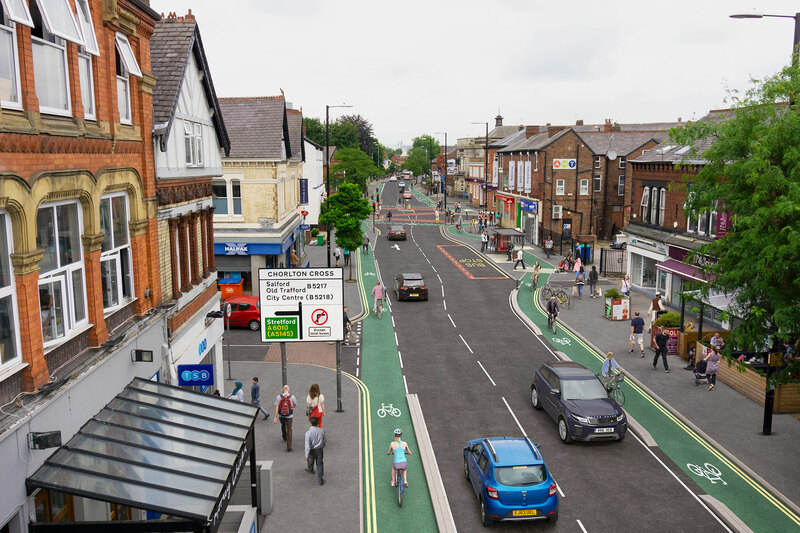 Described as one of the ‘country’s most ambitious cycling and walking routes’, it’s part of Olympian Chris Boardman’s £1.5bn vision to create a network of ‘beelines’ across Greater Manchester. 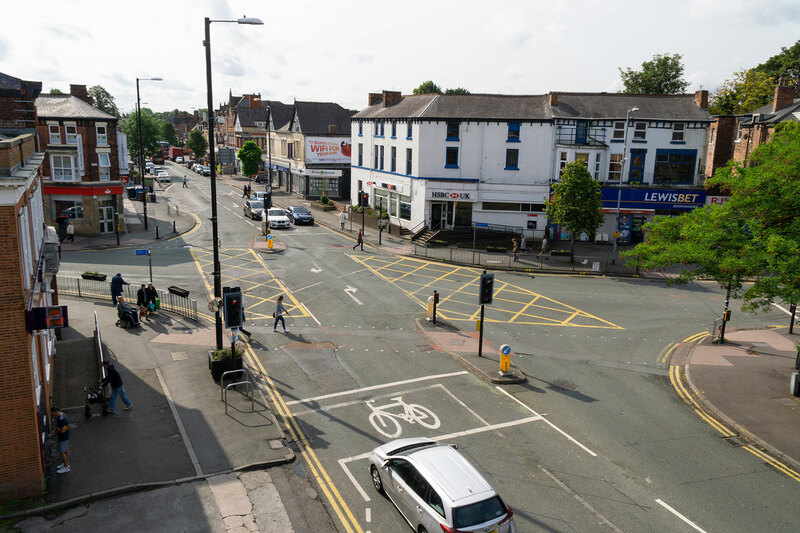 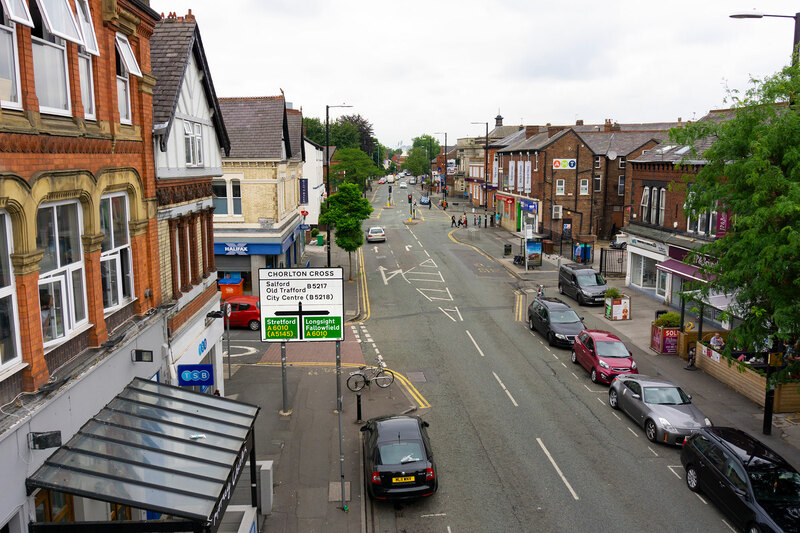 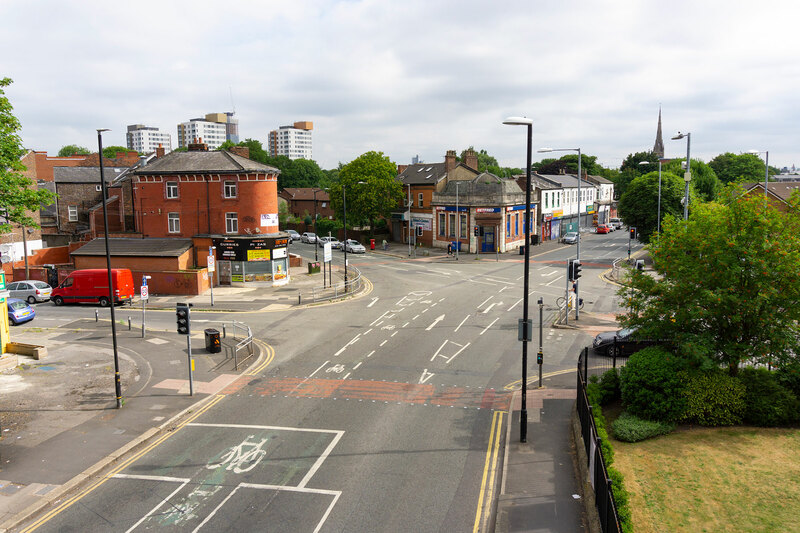 Running along Barlow Moor Road, Manchester Road, Upper Chorlton Road and Chorlton Road, the new 5km route is aimed at cyclists making their way to and from the city centre. 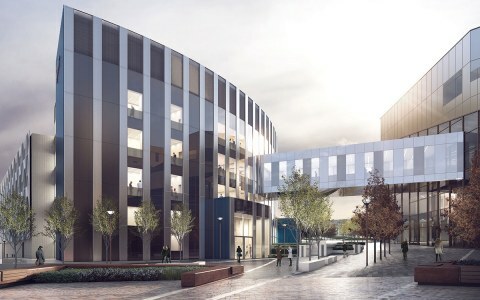 Virtual Planit helped produced the CGIs to communicate the vision.